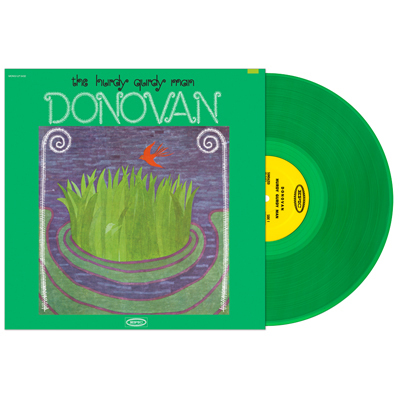 These very limited posters from the Cork Folk Festival are printed on high quality glossy paper. And are signed by Donovan on the bottom center. A very nice show poster. 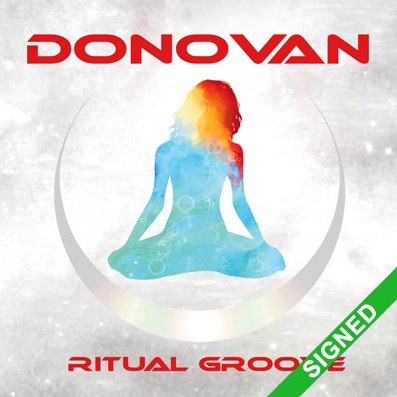 Posters will be posted in a poster tube free worldwide! 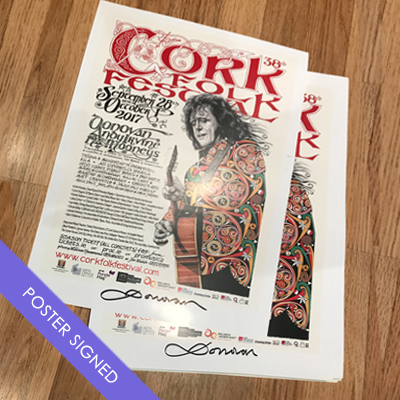 Share the post "CORK FOLK FESTIVAL SIGNED LIMITED EDITION POSTER"